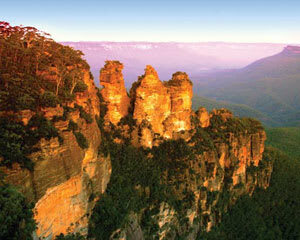 Experience the Blue Mountains as they should be seen - away from the crowds, from secluded lookouts and short bushwalks. Please note pick-ups are only available from CBD Hotels. Just 90 minutes west of Sydney, the Blue Mountains is a World Heritage area of stunning natural beauty, sweeping vistas & vast swathes of pristine bushland. 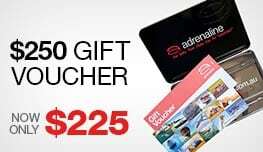 Join us and experience the Blue Mountains as they should be seen - away from the crowds, from secluded lookouts and short bush walks. Experience the Mountains as they should be seen - away from the crowds, from secluded lookouts and short bush walks. Return to the city in style by Harbour Cruise, a relaxing way to explore this beautiful Harbour city. Book today for a whole new insight into the Blue Mountains. 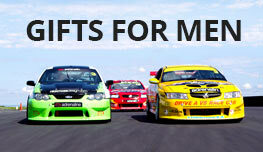 Complimentary pick-ups can be arranged from many Sydney CBD hotels. Very happy with this tour.